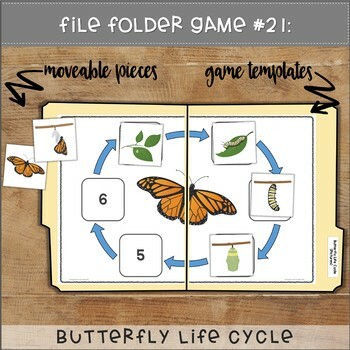 Your students will LOVE these Springtime File Folder Activities! 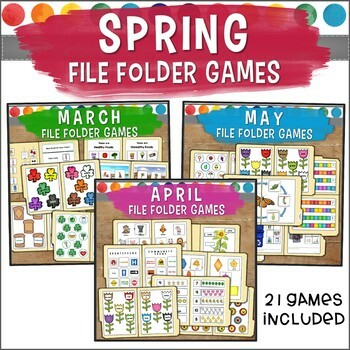 They're the perfect addition to your spring learning centers and will add tons of fun to your reading and math centers! 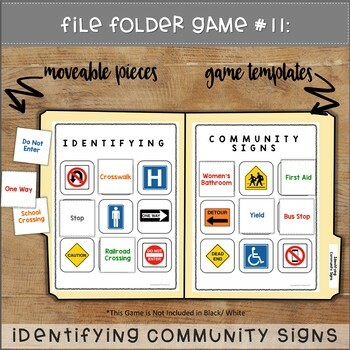 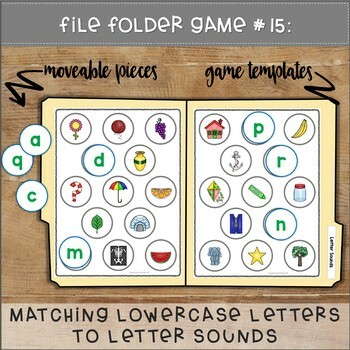 Match letters, numbers, shapes, colors, and more with this set of 21 file folder games.